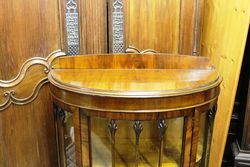 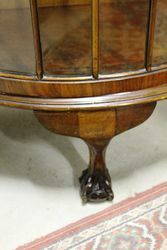 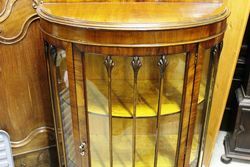 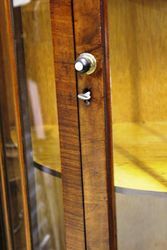 Small Walnut Half Round Display Cabinet, Nice original condition and a lovely size. 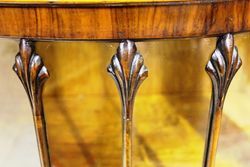 English C1920. 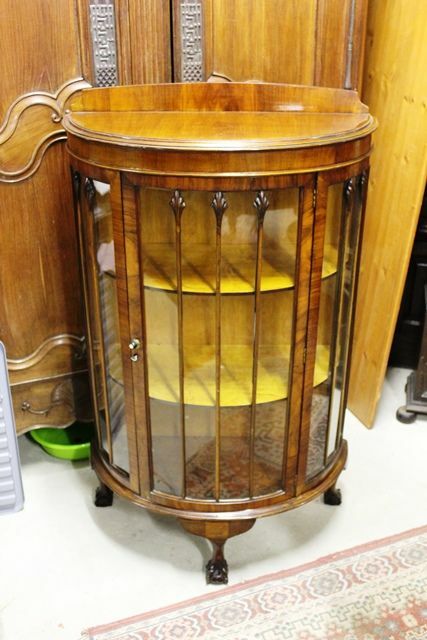 76cm wide x 128cm high x 37cm deep.